Can you add to the Database – Is something wrong or missing? Please let me know. Pamela - Mine Explosion Barnsley 7 May 1947 - Do You Know The Names Of The Miners Who Made A Remarkable Recovery In Barnsley Becketts Hospital? Hello. My dad is/was Tony Burridge. He died on 25. 08. 88. We did live in Langold but then moved to Clay Cross so your info is correct. My sister and I would greatly appreciate any more info you could get regarding my dad and the accident. Hi Kelly; I worked at Shireoaks at the time your father died and would be glad to share what I know about the accident if you would like to contact me directly on this email address. Message for Kelly Duffield. I knew your Dad very well. He was a kind good man. He loved your Mum and was very wise. A large rock fell from the roof onto him. You can get plenty of information from his brother Andrew Burridge, who can be found at Andys Cafe in Costhorpe near Langold. Good memories of Tony will be with me always. I have carried his quiet wisdom through my life. A good man best wishes. I refer to the Shireoaks Colliery Fatality Database. I was working there when Anthony Burridge was killed in 1988. I am sure he was living in Langold. If you wish, I could get further details for you. 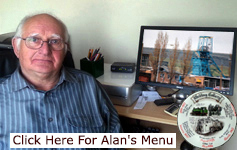 We are having a 'farewell social' in a few weeks time, so I will get all the details about Tony. I found your website when I was thinking back over my nursing career and remembering some really distressing incidents. I was a young student nurse at the University Hospital, Nottingham in the 1980s and was working nights on Casualty. I remember taking a phone call from the pit saying that a miner, Steven Henrye Wieczorek, had had a serious accident down the pit. I immediately went through to the staff room to get the senior nurses and they soon set off in the flying squad with the Dr on call. It was so distressing to see them come back with this lad who was so very seriously injured. They took him straight to theatre but he died. When we came off duty, traumatised by what we had seen, we found out that he was the son of our Nurses Home Assistant Warden, Connie. We just didn't know what to say, we were so young, and so shocked. These days we'd get counselling for some of the terrible things we had to deal with, but in those days we went home to our friends and helped each other. I've never forgotten him, and I know that the staff tried so very very hard to keep him alive. RIP. My Grandad, Thomas F Green, died following an accident at Denby pit in (or around) 1959. I have little info on the details, but do know he died a few days after his accident. Any info you have would be appreciated. Mine Explosion Barnsley 7 May 1947 - Do You Know The Names Of The Miners Who Made A Remarkable Recovery In Barnsley Becketts Hospital? Hi I am emailing you to enquire if you or anyone reading your website can tell me the names of the miners injured in the Barnsley pit explosion on 7 May 1947? I see you have listed the names of the ones who lost their lives which I am so sorry about, but the injured miners who made a remarkable recovery in Barnsley Becketts hospital, do you know their names? Do you have any advice where I can read the newspaper or admissions lists for this terrible disaster. I thank you for any help you could possible give me. I came across your site while browsing for Upton Colliery. 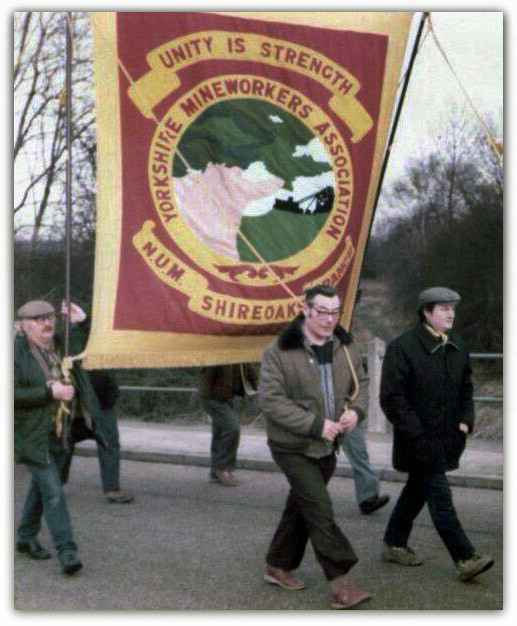 My late grandad was a miner at Upton colliery, Pontefract, Yorkshire, for many years and was involved in a pit disaster sometime in the early to mid 1950s, and I've wondered for a long time what actually happened, and would love to get some information about it. It s the first time I visited your website today and notice my brother Paul Lynam (P Lyenham) is mentioned on the Babbington Colliery fatalities page. Could you update these on your site and let me know if you have any questions, please? Hi my dad's friend Branko Delic from Yugoslavia, was killed at Welbeck in 1955. Buried in Woodhouse Leeming Lane cemetery. Saw gravestone today but can't recall actual date.